To start with, you need at least an html page loaded from your site where you will load the app unto. If you already have a website in place, this will naturally be your products page template. The PitchPrint app relies on a few libraries and we have made efforts to bundle them all into a single file. 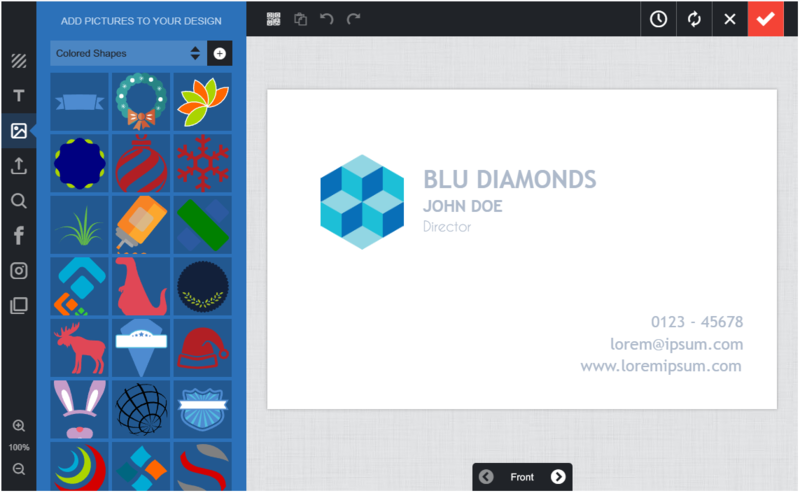 PitchPrint relies on jQuery Blueimp uploader for file upload. So at the header, first load your jQuery, then add the PitchPrint client file as follows..
Now load your page in a browser and check the browser console that there is no error whatsoever from PitchPrint and also check the resources > scripts tab and ensure the files are loaded. We suggest using Chrome developer tool for this. Next, we just created the html elements that we need to interact with... A loader indicator, the launch button and a div to place our final preview images once the customer has finished customizing their design. Next, we need to initialize the PitchPrint client class, which will return us a reference () to interact with the app.. These are the two functions we are going to define to handle the app validated and project saved events..
Ok, so far so good, you can test the page in a browser and see that it loads properly and that there are no errors thrown. To test, click the Launch Designer button. And your designer should show like this. If not, please open a ticket and let us know. For simplicity, we have used our own demo-credentials, that is API key and designId. Now you should change these to yours, the one you created in the previous topic. So in the variables definition, change the apiKey value to your own apiKey. 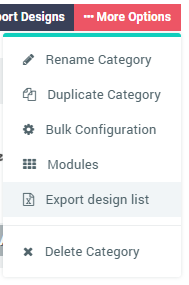 When you click this, it will generate all the designs under that category for you as a JSON file. Download the file and you will see "id" value against your design. Get that value and change your designId from ours to your own. Save, reload page and ensure everything works fine. Next, we will explain what happens next when the customer saves their design.